Book Club in a Bag selections are available for loan to all Lakeland Library card holders. 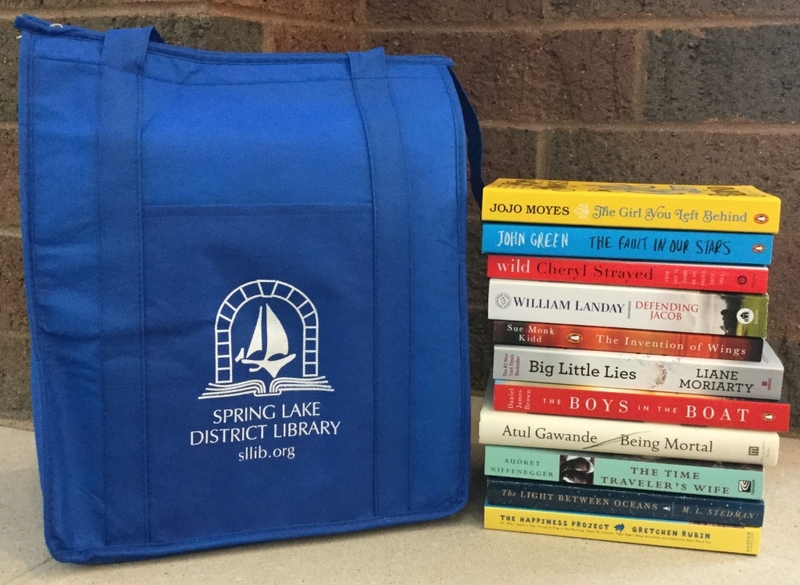 Special Book Club tote bag provided by the Friends of Spring Lake District Library. Hoopla also offers resources for book clubs including discussion questions, author interviews, and recommended next reads, all available instantly with your Spring Lake District Library card!